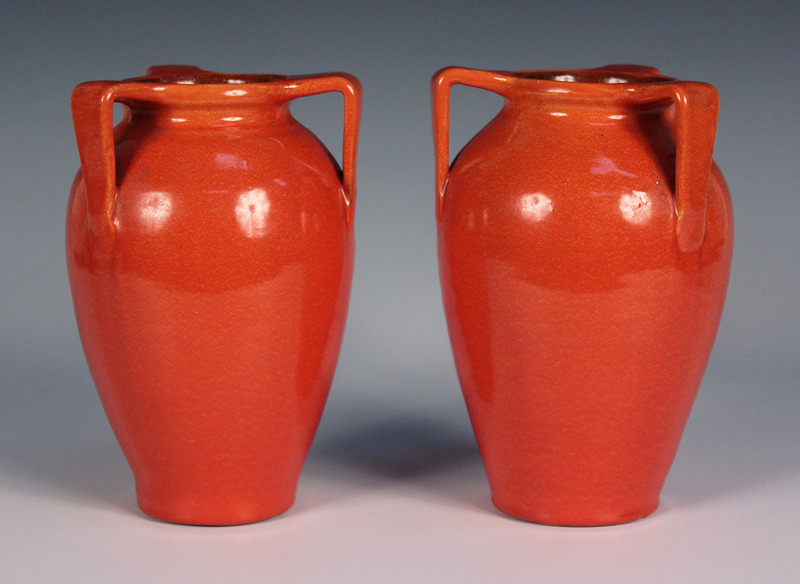 Toovey's sale this month has an incredible selection of Arts & Crafts pieces. Inspired by this, Barnebys has selected a few favourites. 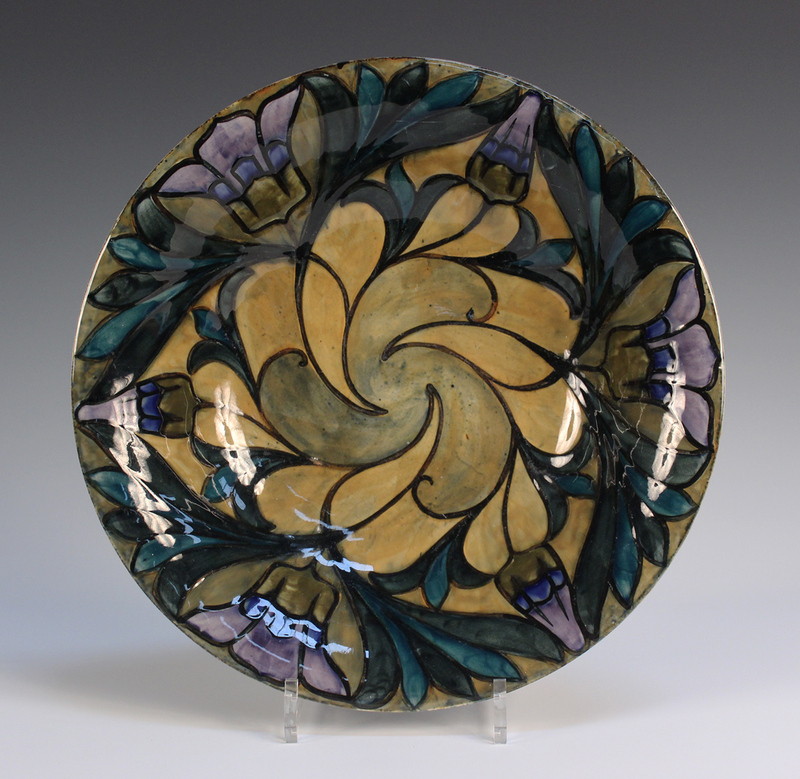 The Arts and Crafts movement flourished in Britain between the years of 1880-1910. It was seen as as much of a social movement as it was an arts movement as it represented a break from what was going on in the design industry. The style was not influenced by the past or from the machine made products of the industrial revolution. Instead, Arts and Crafts championed traditional craftsmanship and a move away from the mass-produced. The prominent figures in the movement were theorist John Ruskin and the designer William Morris. 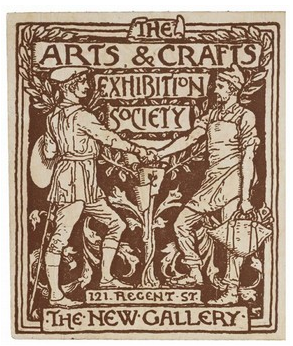 The movement was inspired by the Arts and Crafts Exhibition Society, which was founded in 1887. 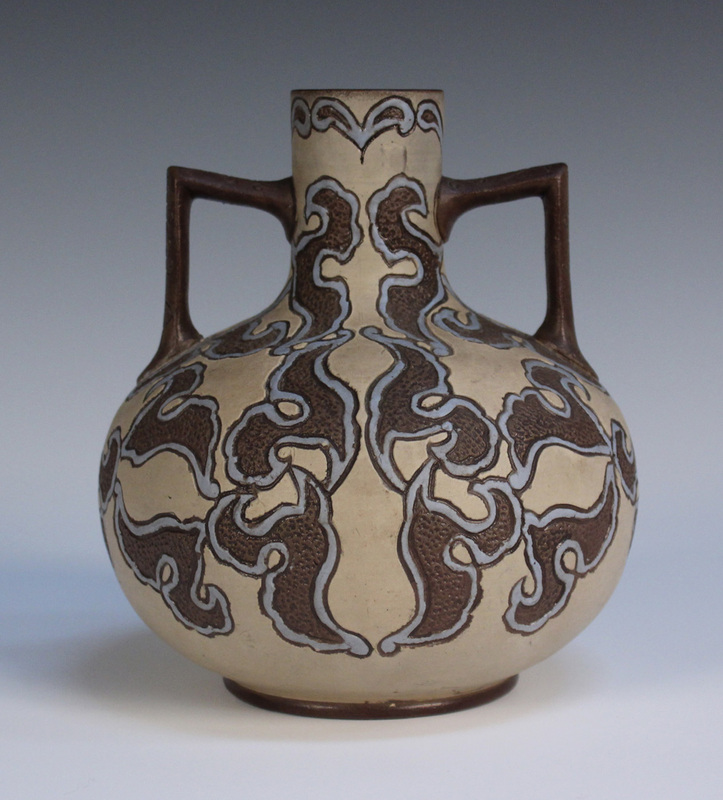 The movement spread across Europe and reached America and Japan, with folk art being inspired by the concept. During the 1880s, Morris reached international fame for his designs. Check out Toovey's on Barnebys here.